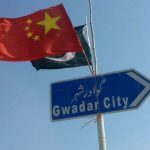 The Bank of China intends to open a branch in Pakistan at Gwadar. 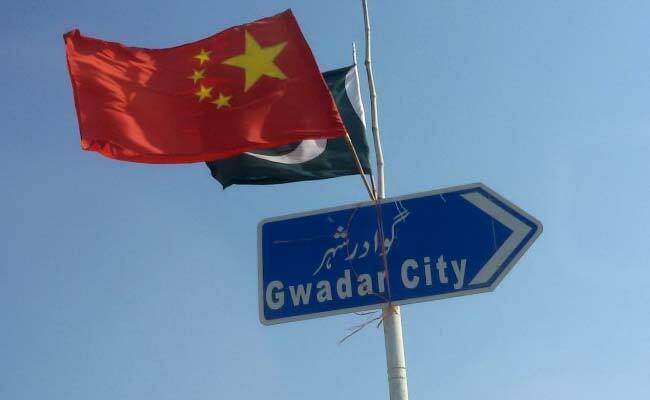 The news was announced by the Chairman of Gwadar Port Authority, Dostain Khan Jamaldini. Soon the Bank of China will set its feet in the port and start its work. State Bank of Pakistan (SBP) has already issued the banking license to Bank of China. He told that the work is being done on the Gwadar Free Zone and it is aimed that in couple of months the work will be completed. 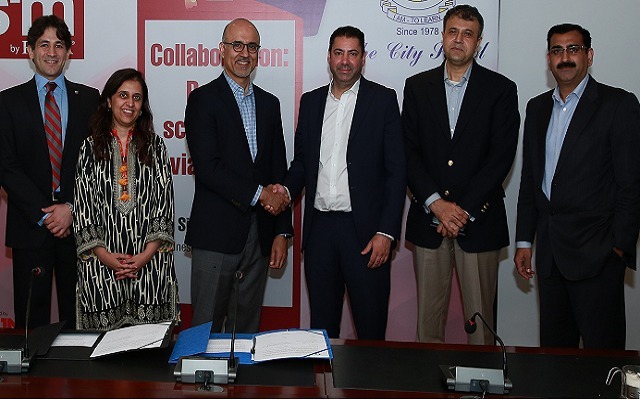 Mr. Jamaldini was told by Mr. Esmail that it is predicted that soon Sind Bank and Summit Bank will merge to make Summit Bank the second largest Bank of Pakistan.